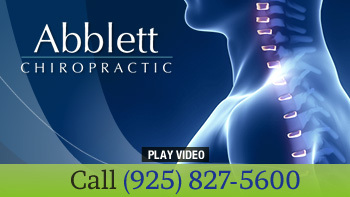 At Abblett Chiropractic, Concord Chiropractor Dr. David Abblett offers natural relief for chronic pain, headaches, disc disorders, personal injury cases and more. We offer help for all ages, including newborns, infants, teenagers, adults and seniors. With over three decades of experience, we’re ready to help you live free from pain and discomfort and achieve your health goals. Your well-being and comfort are our team’s priority. We utilize modern solutions, letting you choose what’s right for you along the way. We’ll listen carefully to your concerns, then create a customized plan to help you improve your health. 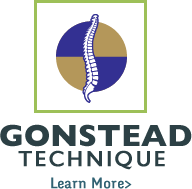 Dr. Abblett practices the Gonstead Method of Chiropractic Analysis, which is appropriate for everyone, no matter what level of health you may be experiencing. We’ll give you an extremely thorough evaluation, then begin with safe, effective chiropractic care. We welcome the opportunity to meet you and discover how we can help you. 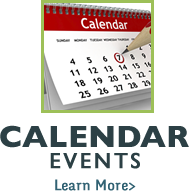 Our team and chiropractor Concord are available to answer any questions you may have. Contact our friendly, helpful team today!